I decided to go to Dorney today since I haven't been there in almost 8 months and I thought Great Adventure might be crowded. The parking lot wasn't very crowded as expected and no rides except Wild Mouse and Road Rally had a line. I went to Talon first going to the back row and walking around for another ride in the 3rd row. 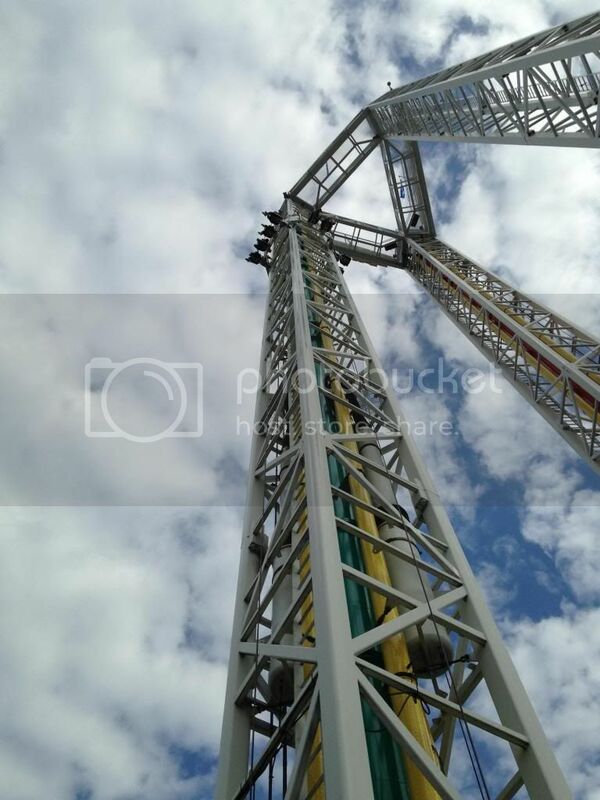 After riding Batman The Ride 3 days ago, the difference in forcefulness was really noticeable. Talon feels like you are gliding around in the air compared to Batman that doesn't let up from the first drop to the final brakes. 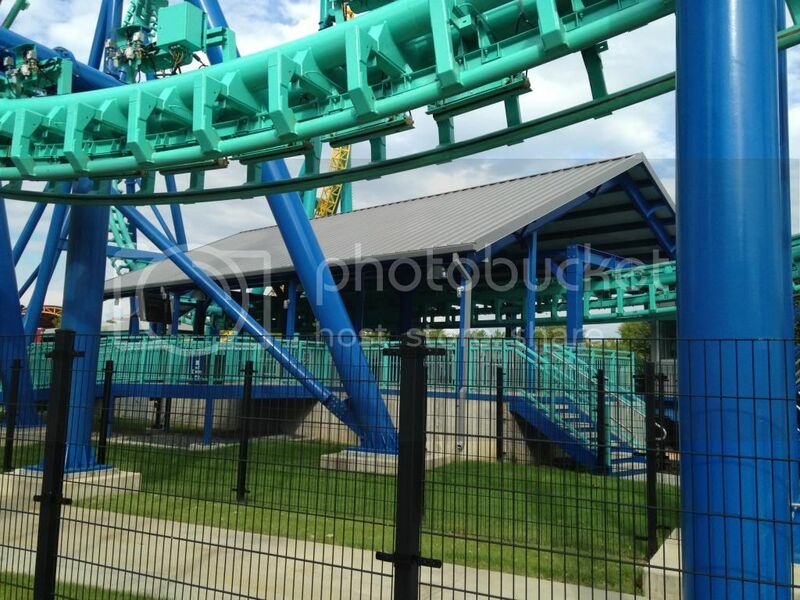 I rode Hydra twice, once in the back row and once in the front row. One of the trains got new seats that are black instead of magenta and also got new restraints. I rode in that train twice and the rattling didn't seem as bad as last year but still not as comfortable as Bizarro is. On the Turbo Drop side of Dominator, looking down from the top and trying to imagine what almost 3 times that height would be makes me not sure if I am going to try Zumanjaro or not. The Space Shot side is fun too but I prefer the Turbo Drop. Thunderhawk was running a little rough like last year even in a non wheel seat. It seemed like the trim at the end of the ride wasn't as strong as normal but I'm not sure about that. Possessed was closed with a train stuck just past the station with riders. I walked past it and went to see Stinger. 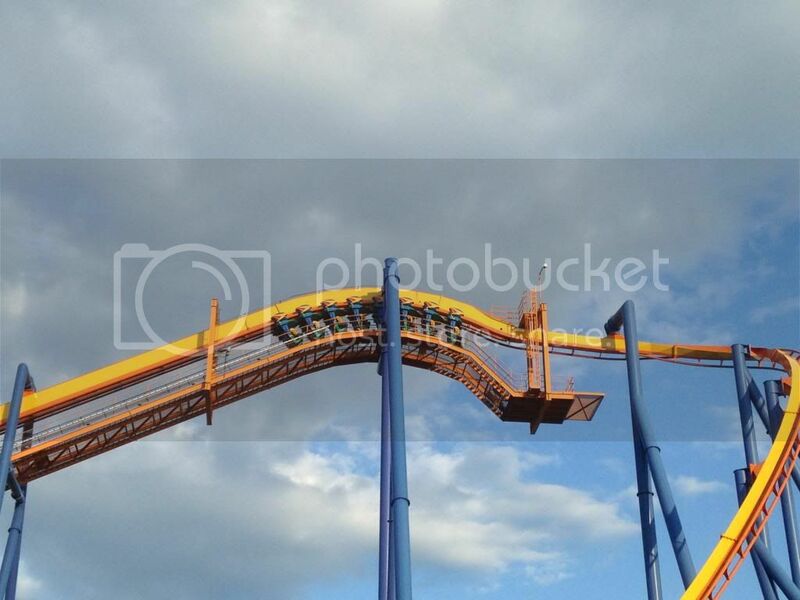 Like Screamscape is reporting, the train is missing. A few minutes later Possessed reopened and I went to the last row, walked around to the front row and then went to row 5. I never rode in the front row before and wasn't used to how much the front of the train goes up the twisted spike. Steel Force was the most crowded of the coasters except Wild Mouse with mostly full trains going out and a line for the front row. I got 3 rides and went back to the Turbo Drop side of Dominator. I planned to finish the trip with a couple more rides at Talon but it was broken down with the train stuck on the lift and the station being emptied. 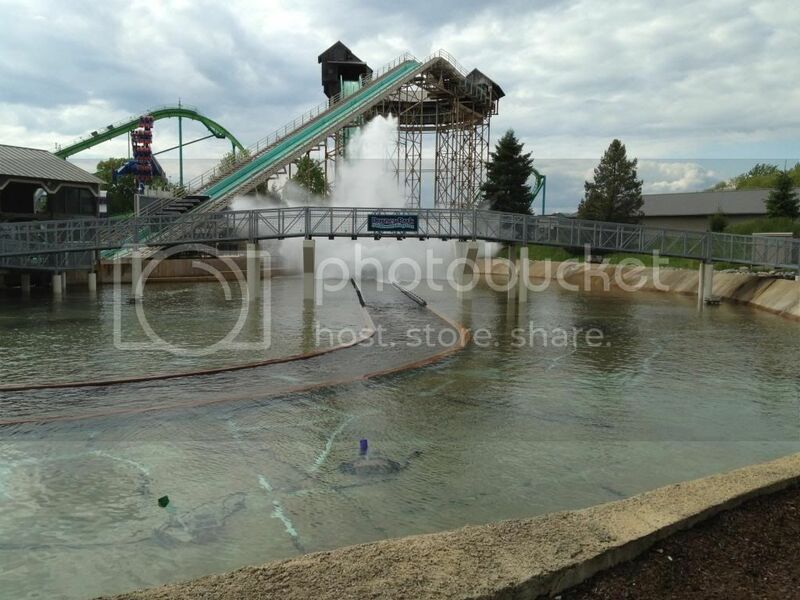 Snake Pit looks good and there were some workers near the drop box slides. I couldn't really find anywhere to take a picture of the them with Wildwater Kingdom closed. It's always nice to go to Dorney and know for the most part you won't be waiting in any lines. 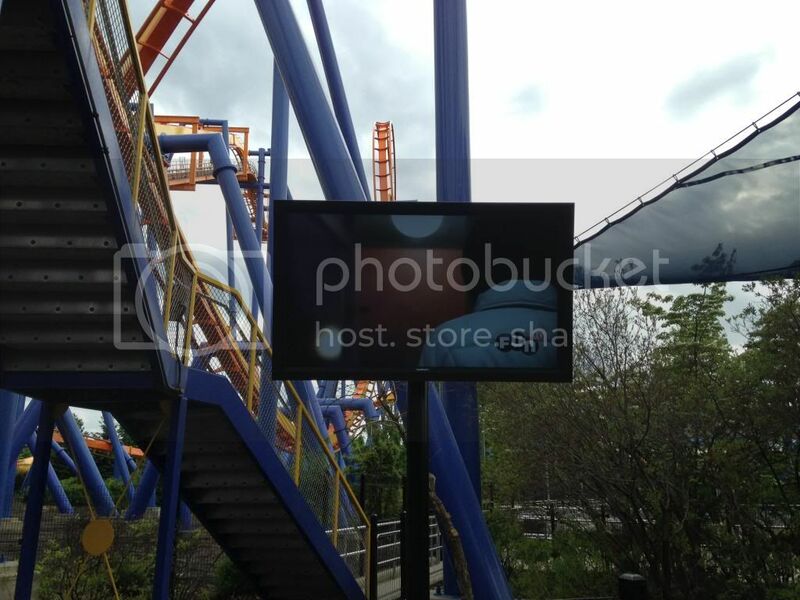 Cedar Fair's new "Fun TV." Like Six Flags it plays music videos and advertisements and also has park information and park trivia.